Whether you have a small or large remodel project, don’t look any further than Stratton’s. The Stratton team will sit down with you and help you to design your remodeling project. 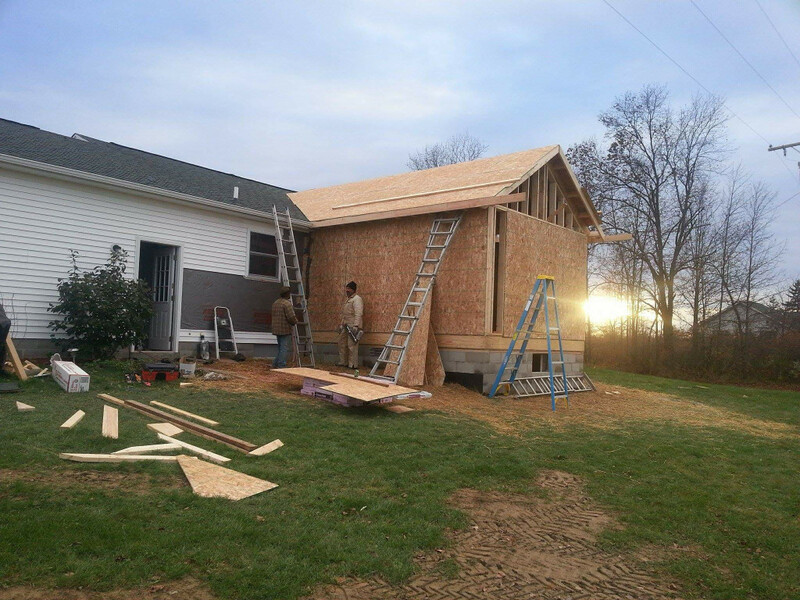 We build custom additions including, detached and attached garages, sheds, enclosed porches, breezeway rooms, second story additions. We can modernize your home and make it into an open floor plan and anything else you could dream of. When it comes to remodeling your home, Stratton Home Improvement is the way to go. We can remodel kitchens, bathrooms, basements, or turn your garage into the ultimate man/woman cave and much much more. We are qualified RRP consultants! 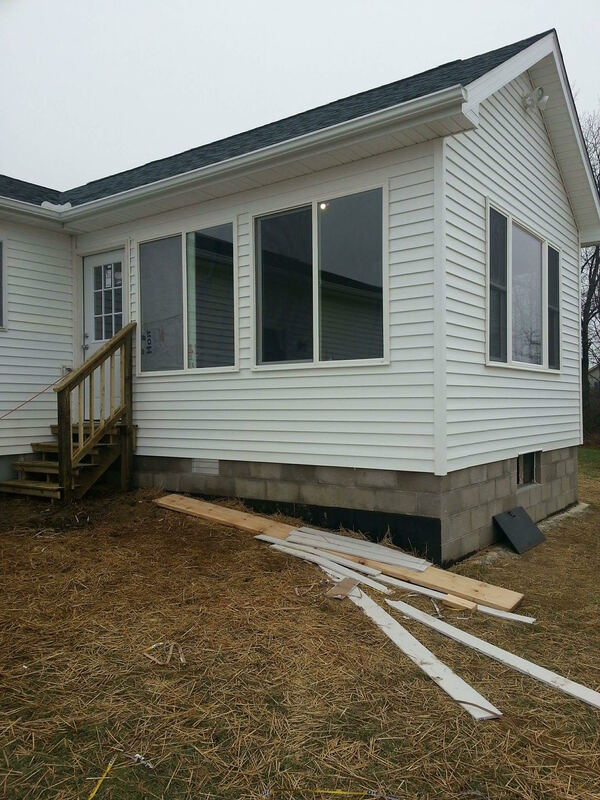 We can tackle any remodeling project you could possibly think of! Sales potential: The external appearance of your home is important for raising the value and sales potential. Fresh paint, clean shutters, a new roof and neat landscaping are simple ways you can enhance curb appeal if you’re looking to sell. Go green: Paying too much for your utilities? Replace your single-panel windows with energy-efficient windows and you can save hundreds in monthly bills. Home is where the heart is: And the kitchen is the heart of the home. Family and friends gather and spend most of their time here. Women think men fall in love with them because of the bedroom, but the reality is it’s the kitchen. So consider installing a new stove, replacing your refrigerator or putting in new cabinets to make it more functional and aesthetically pleasing. Make it right: Your bathroom might function just fine, but it’s always a good time to put in new plumbing, and get rid of that boring plain mirror and replace it with a beautiful framed one. Don’t forget the lighting — lighting is everything, especially for us ladies who spend so much time checking our make-up and changing our outfits. Make your basement usable: are you tired of using your basement as one big storage unit? Convert it into a living space, such as a media room, or even add a closet and a window for an extra bedroom, which will add square footage and increase the overall value of your home.